Your laptop is certainly very important and an essential gadget for you. You would definitely want to carry it with comfort and protection. While travelling you would like to protect your laptop as much as possible. And for that laptop bags are made. Laptop sleeves can also do the same purpose of protecting the laptops but not as much as a laptop bag would do. 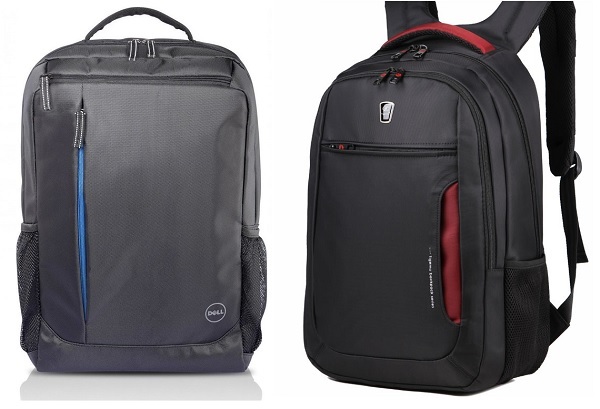 We have put together a list of the best laptop bags available in India. These bag are sturdy and made with durable material to ensure safety for the device and comfort for you. Choosing the right laptop bag should ensure that it can accommodate laptops up to 17 inches. As in future, if you buy laptops of that much size then there can be a problem and the back will be of no use for you. Other than that you should also check that your laptop bag should have one main compartment and one additional secondary compartment. It can be for your laptop, charger and other required things. You can also carrier tablets in that secondary compartment. It will have multiple pockets where you can put your headphones, mice, and any other accessories like USB cable charger etc. A good laptop bag should come with high quality zippers and not the low quality zippers that break when you are trying to close the back pack. The material should be sturdy enough to carry the weight off the device. You should also make sure that the package of waterproof material. If you can’t buy a waterproof laptop bag due to maybe budget or availability then, you can choose any good laptop bag and put your laptop in plastic sheet when needed to protect it from water spillage or rain. 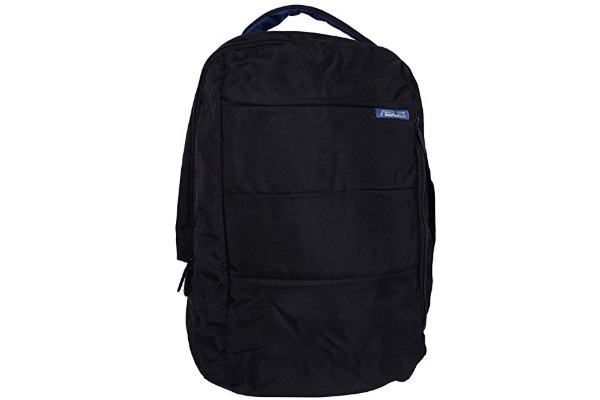 This is the best seller laptop backpack that has very durable material. 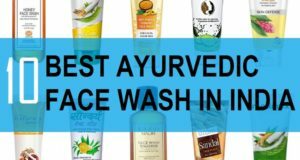 It has the outer synthetic material which is brown in color. It’s a water resistant backpack that has dimensions: 33 cms x 20 cms x 44 cms. You can keep laptops up to 15.6 inches in it. 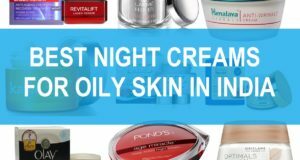 It comes with manufacturer warranty of 1 year. It has 2 compartments where you can keep the laptop and other accessories. It also has a sipper bottle carrier on the side. The bag has a handle on the top that helps you to carry in the hand if you cannot carry it on your shoulder. It is one of the best looking and affordable laptop bags. This backpack style laptop bag has a beautiful design. It has Oxford fabric which is water resistant and very durable. The easy to clean fabric looks trendy and has a sturdy material. 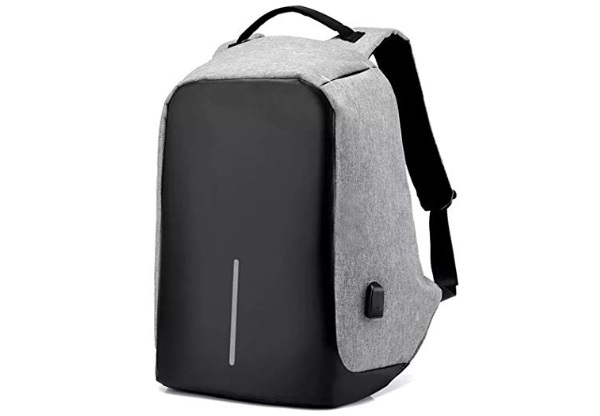 It has a dual access hidden zipper with anti theft design that allows for easy access and also increases the safety of the backpack. It is suitable for your business trip for carrying laptop or even for your daily college travelling. This Laptop bag is suitable for laptops upto 15.7 inches. 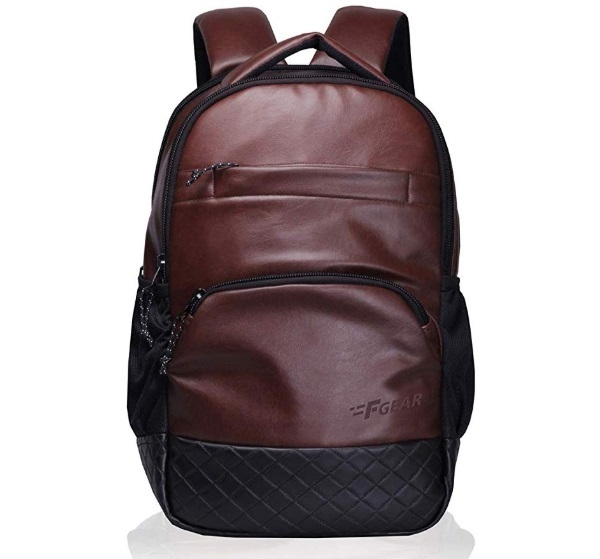 The bag is also available in a bigger size where in you can keep laptop up to 17 inches. It has a zippered back pocket to keep your smartphones and a front pocket for keeping cords and cables. It has a carry handle and removable shoulder strap. So, you can carry it in your hand or can also carry it over the shoulders. It is made up of a durable polyester material and comes in UP Elegant looking black color the product has 1 year warranty. 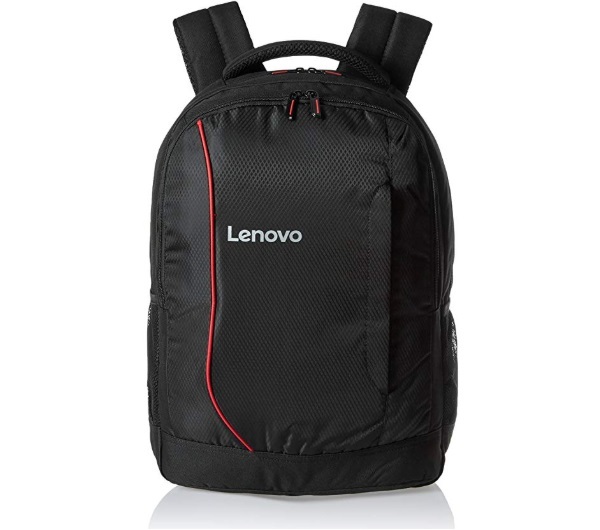 Lenovo laptop bag in the back pack style is one of the most rated, used and reviewed product. It is suitable for laptops up to 15.6 inches and below. 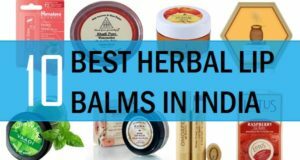 It is designed to give you reliable protection. It has notebook cradle and a workstation section. It has 2 zippers which are sturdy and of good quality. This laptop bag comes with two compartments and one side pocket. The bag is one of the most affordable laptop bags. It is not a waterproof bag but yes can resist some flashes of water. This is a 17 inch casual laptop bag with one pocket for easy access of small things and the centre compartment for laptop cradle. It has a padded back and padded handles for soft grip. It is a water resistant bag that has an extra pouch for water bottles and umbrella on the side. 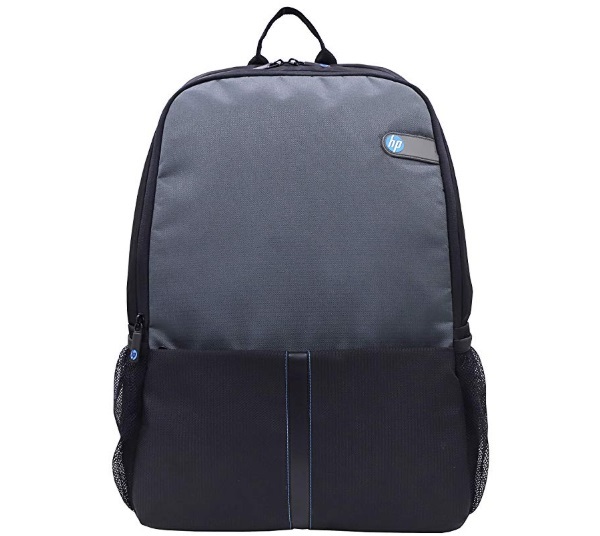 It is a very affordable and best selling laptop bag for college students. 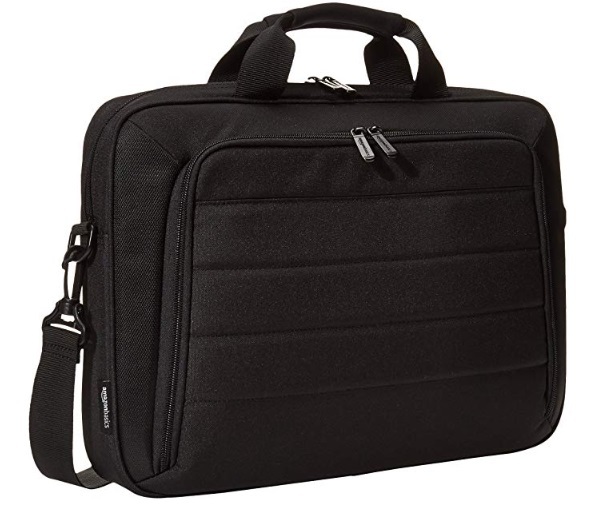 The HP laptop bag can accommodate laptops up to 15.5 inches and below. It has a sturdy heavy duty material that gives it a good look and durability. It has a padded shoulder handle for comfortable carry and a back panel for enhancing carrying comfort. Accessories and items like tables, codes and USB chargers can be kept in the additional pockets. It is a lightweight bag which is sturdy enough as it is made of heavy duty polyester fabric. 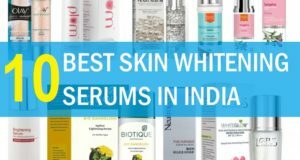 It is suitable for your college, face and work. 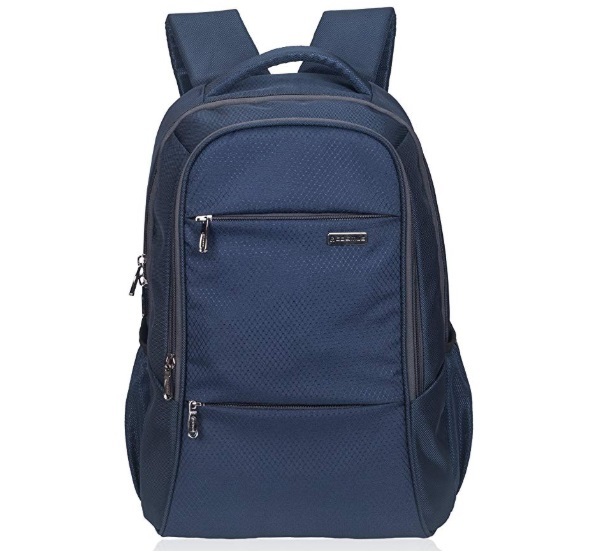 This laptop bag is in navy blue colour which looks really trendy and fashionable. It does look beautiful and attractive and it also has a very durable material. The outer fabric is of durable PU coated with water resistance polyester fabric. Its laptop compartment that can carry 15.6 inches laptops and below that. The weight of the bag is 780 grams and comes with 1 year warranty against manufacturing defects. The bag has too large compartments 1 to easy access front pocket with organizer section along with 2 mesh side pockets for water bottles, umbrella etc. 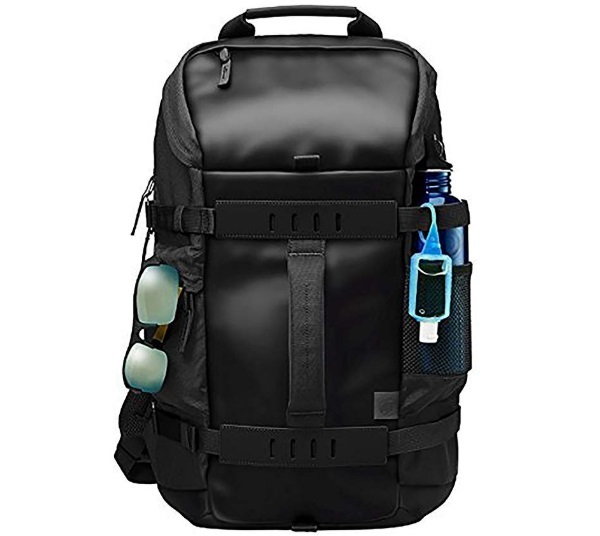 If you like to have backpacks that should look extremely good and come with high water resistance properties then you should choose this one. The price is a little over for the normal range of laptop bags but this one is a must try if you like trendy and attractive looking laptop bags. You can store your personal items in the discrete side zipper pockets. It has side mesh pockets for water bottles, umbrellas etc. The material is scratch and water resistant. 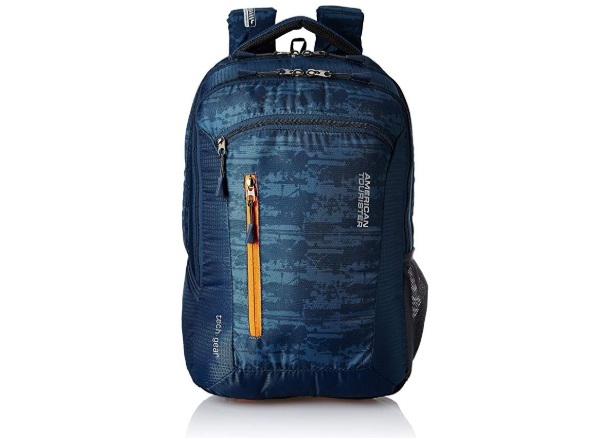 This American Tourister backpack style laptop bag has a very trendy and colorful design. The bag has a capacity of 28 litres and can carry laptop up to 17 inches. It comes with one year international warranty. It has a grooves plus back bearing for superior comfort and durability. The outer material is a polyester and the color is blue. It is also available in olive green military green color if you like to have that one. Its net weight is 500 grams. It comes with 3 compartments, one is the large compartment for laptop accommodation and the others are for charger cable and other stuff. Front pocket helps to let you store small things for easy access. On the sides, it has the mesh pockets for bottle holding. 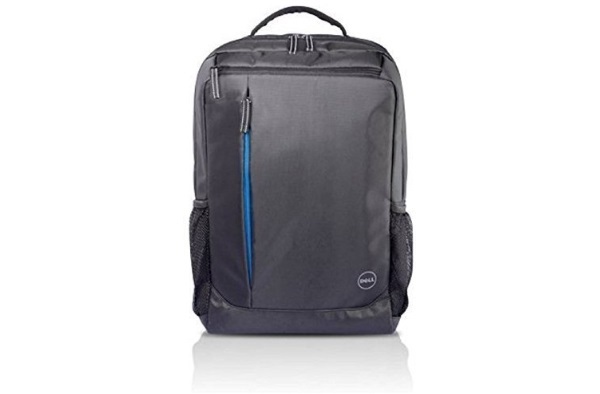 The Dell laptop bag is crafted from a durable material that is Semi Waterproof and has a simple and sleek design. It comes with two side mesh pocket and a front pocket to carry the things for easy access. It has spacious two compartments: one is for carrying laptop upto 15.6 inches and the other for keeping charges and cables. These are the best laptop bags in India than men and women can use it for carrying their laptops and other accessories related. 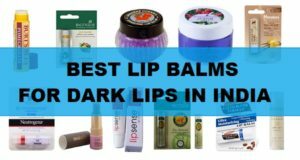 These can be carried for your work, college, tuition and when you would like to travel to different city for trips and work assignments.